Perhaps one of the easiest yet impressive deserts to make. Don’t be put off by its reputation. I’ve lost count of the amount of times I’ve made this for guests and it always goes down well. The posset is a light, palate cleansing desert, but you don’t need much of it due to its creamy richness. 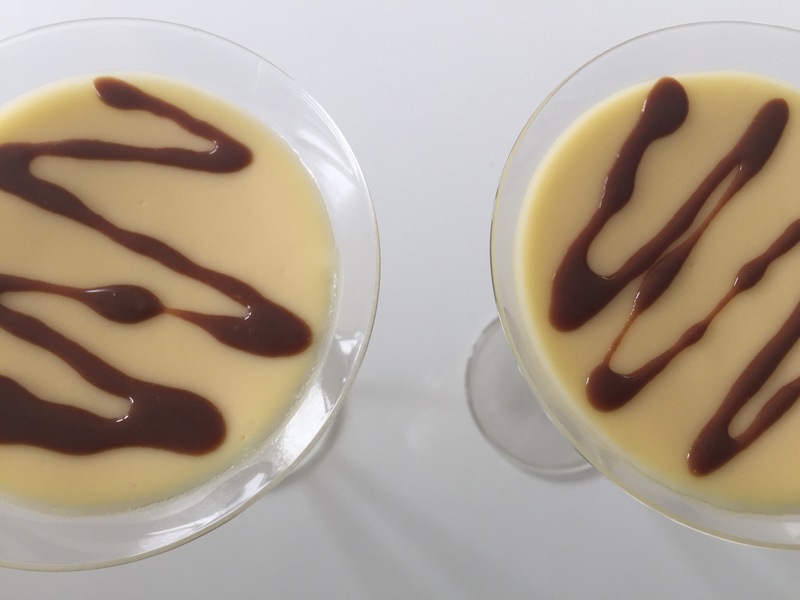 You can decorate the posset by giving it a chocolate swirl on top, make a nice raspberry fruit coulis or make some buttery biscuit Tuiles. 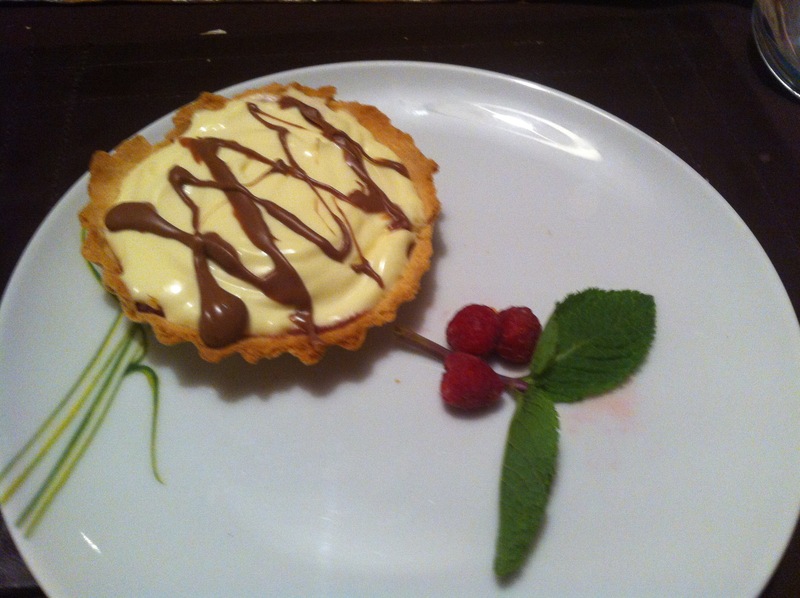 I once used the posset filling in mini tarts, making some raspberry jam to go at the bottom of the tart, then adding the posset to set and finishing off with a chocolate swirl on top with fresh raspberries and mint. The possets can also be left to set in ramekins, cocktail or shot glasses. 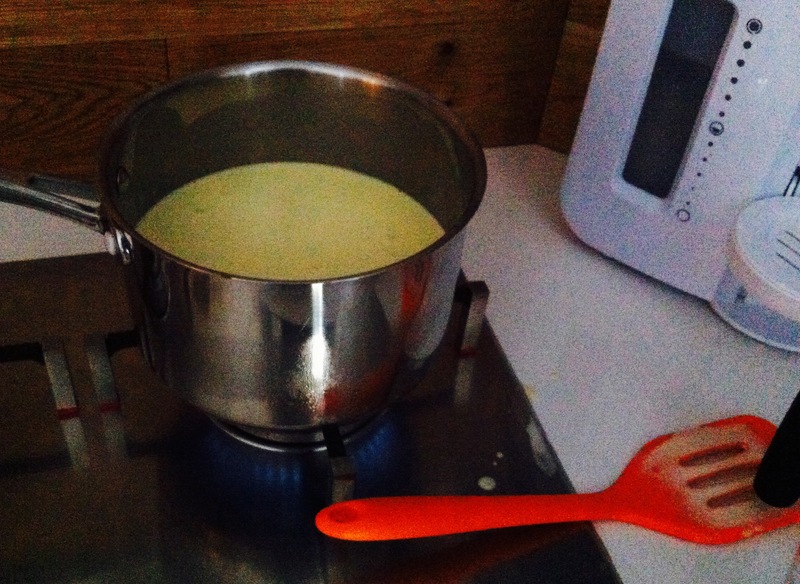 1) In a medium size saucepan, add the double cream and still in the sugar well. 3) Put a medium heat on under the pan. Stir the mixture regularly to prevent from burning. 4) You will notice after around 10minutes small bubbles appearing around the edge of the pan. Remove the pan from the heat when you notice this. You don’t want the mixture to reach boiling point as it will start to burn. 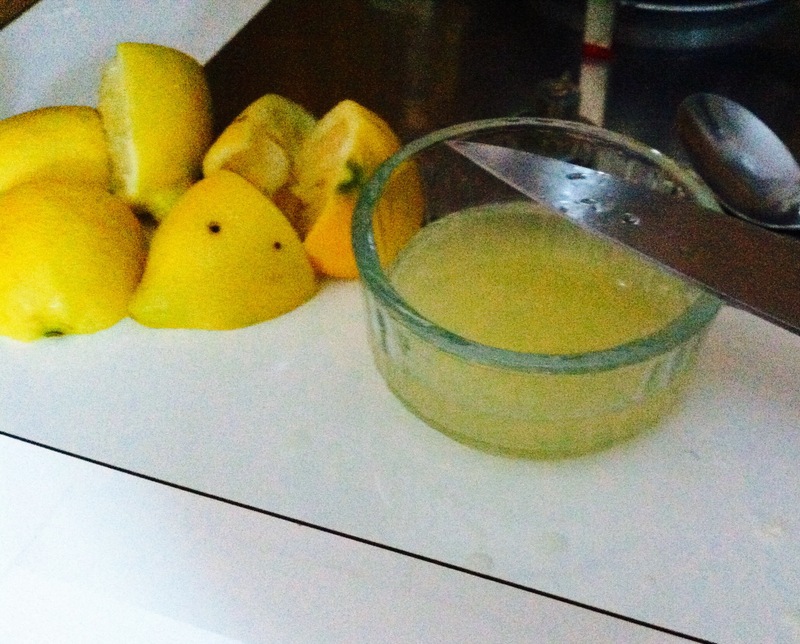 5) Add the lemon juice to the mixture and stir well. You will immediately see the mixture thickening. 6) Pour the mixture into 4 ramekins, glasses or whatever base you are using. 7) Leave the mixture to cool in their bases for 1/2 hour or so before putting them upright in the fridge. 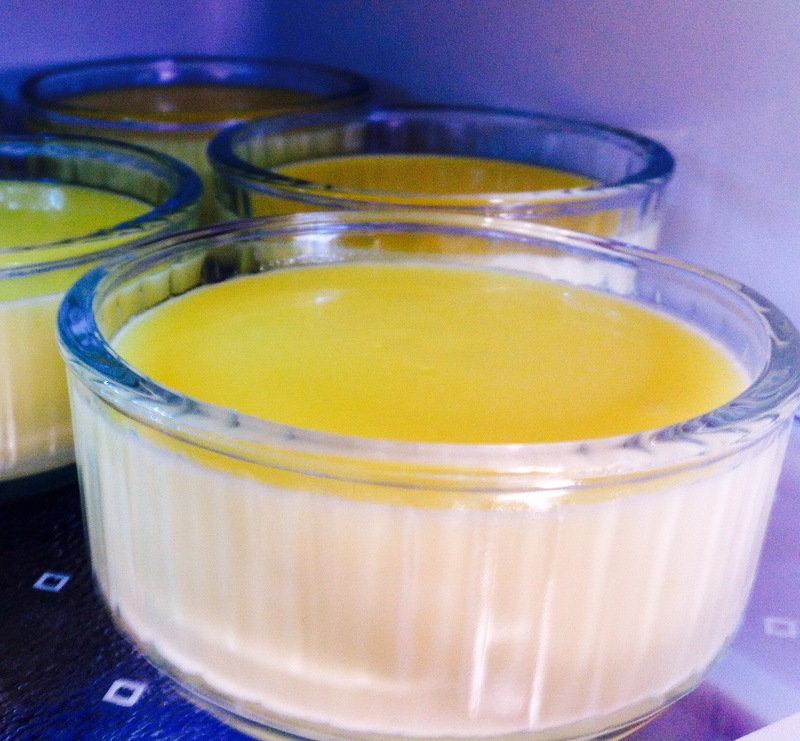 8) The possets take around 4-5 hours to set properly. I usually make them the night before the meal to save time on the day. 9) Once set you can then decorate the possets as you see fit, and enjoy!